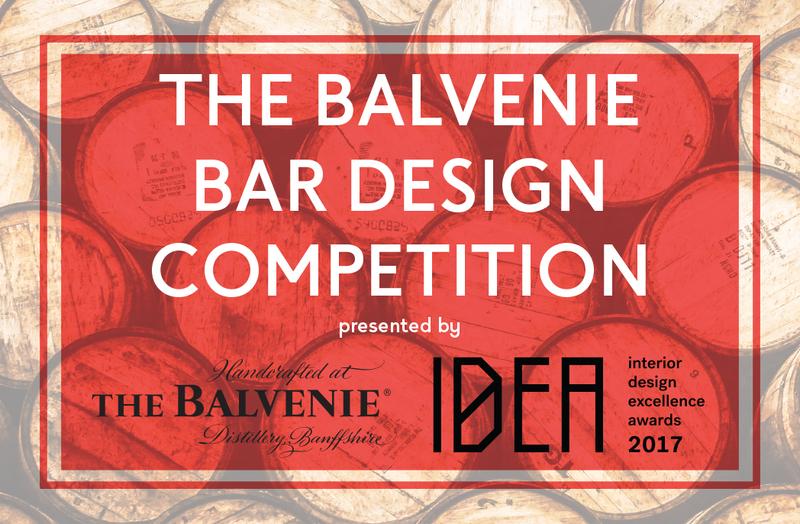 We’re calling for designs of a distinctive bar for Scottish whisky company The Balvenie – your design will come to life at the 2017 IDEA Gala Party. 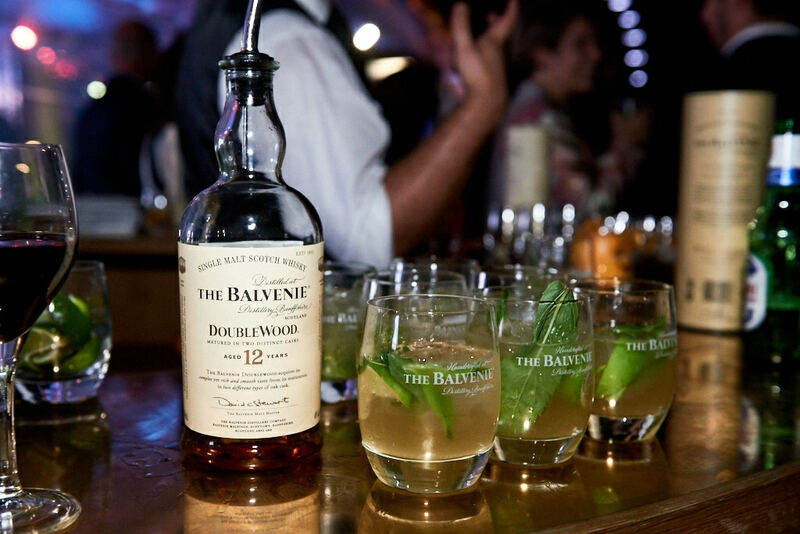 The Balvenie is the last remaining distillery in Scotland that still practises all five of the rare crafts that go into making whisky – growing barley, malting barley, coppersmithing, coopering (barrels) and malt mastering. Craftsmen who are renowned for their expert skills look after each of these elements. Embedded in the company’s ethos is innovation, which is reflected in all of the elements required for the whisky itself. The years of experience and craft have created innovative ways to produce whisky, for example, David Stewart, the longest serving malt master in the industry, pioneered the double cask maturation and cask finishing at The Balvenie. Taking into account the company’s ethos and practice, you’re asked to design a whisky bar that will be constructed and used for the 2017 IDEA Gala. More than just a bar, it should be an expression of the craft of whisky making and be an art piece in itself. The winning design will have a budget of $4000 to construct the bar. • consideration into how it is stored as it will be in an office when not in use and should be thought of as an art piece. • a special selection of The Balvenie whisky worth $800. 3. Submit by 24 July 2017, 5pm. The winner will be announced in mid-Aug and will work alongside The Balvenie to complete the build by 16 November 2017. Check out Matt Gibson A+D’s winning design for the Miele ‘Forever better’ competition.